Our aim for Believe & Achieve is to find out about you; what your needs are, what goals you want to achieve, where you struggle and where you do well. Once we know this we can find the right support for you. And if we can’t offer the support ourselves, we will find out who can. 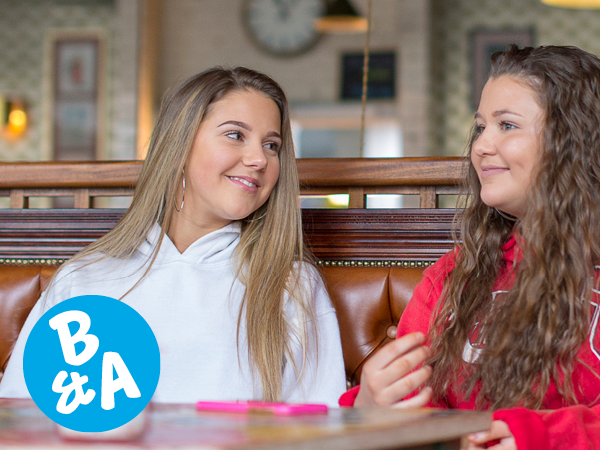 Some people benefit from chatting to others who have had similar experiences of meningitis, but others need time to chat to someone who has a different perspective. School or university life might not have been easy for you and you may have missed out on things at school or when you were a college or university student that made things harder for you in the long term. We want to help with that. Maybe you’re bursting with creativity but don’t know how to use it. We have ideas for that. You may be doing exactly what you want but would like one on one support to reach a goal or develop a new skill. We can make that happen too. Believe & Achieve offers many options and can be what you need it to be. What makes Believe & Achieve different? It’s not standalone. We will offer signposting to other services. There are many organisations that we can refer you to, for example Child Brain Injury Trust, Young Carers, National Citizenship Service. Believe & Achieve may not work for everyone but there are services available that can support where we’re not directly able to. Maybe you’re wondering what we could offer you. Please have a chat with the Believe & Achieve team at Meningitis Now - our contact details are here. "At university I'd say it's still a struggle... because you're having to balance being well with being ill, with living your life, with getting your grades in." 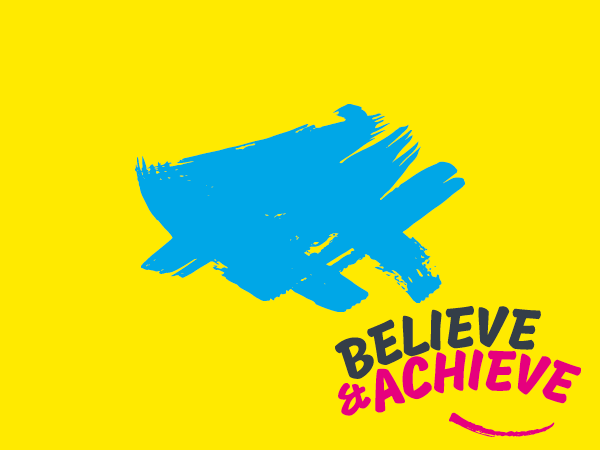 Thanks to generous funding by National Lottery Community Fund, BBC Children in Need, St. James’s Place Charitable Foundation, GSK and The Gannochy Trust, the Believe & Achieve Programme is free. 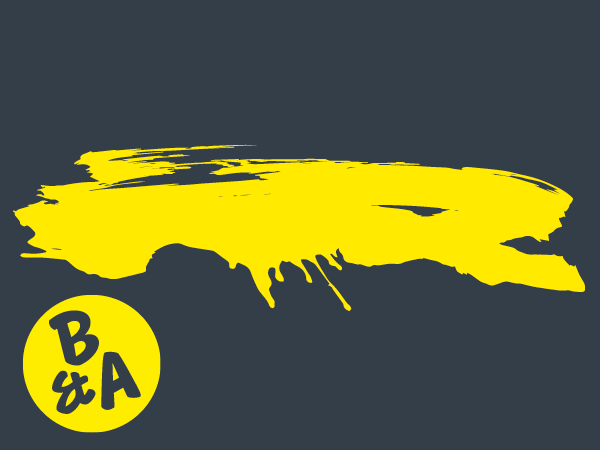 Got a question about Believe & Achieve? We have the answers! Got a question or want to find out more?